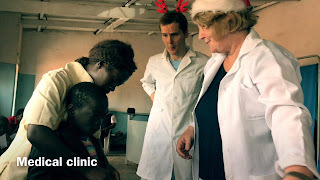 Last year the Lord spoke to Belle to start a medical clinic in Africa. She felt inadequate to start but trusted God by faith for His provision. 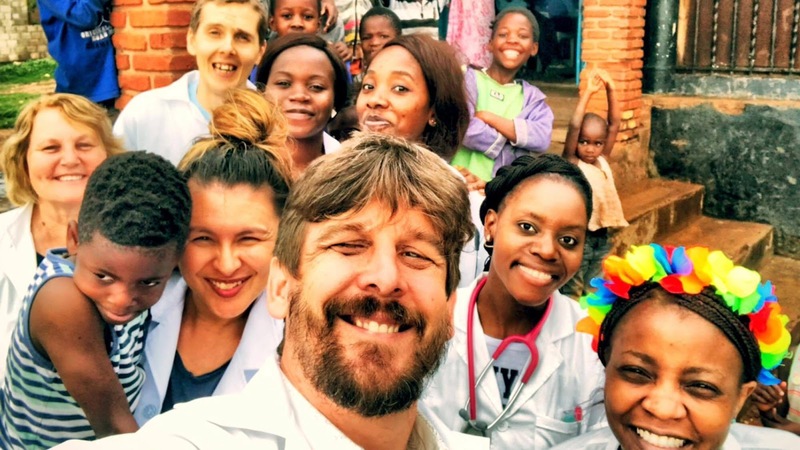 Several Australian doctors and people helped to fundraise and offer medical supplies for the mission. God was providing through His people. The missions team (not medically trained) gathered together the night before the medical clinic to pray and plan towards the following days medical outreach. There was a great unity and partnership with one another, and a willingness to serve and be used in whatever way possible. 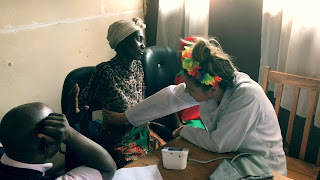 The next day the missions team drove out to the medical clinic; as we entered into the compound area, it was quite confronting and heart breaking seeing the conditions the people lived in. The low level of basic essential needs, had brought on severe illness and disease. Upon arriving we met up with Dr. Nsofwa and the local medical students who offered basic training to the missions team to form a triage. 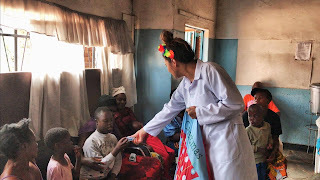 The local medical students were from a life group who had offered their time to serve throughout the day and joined together with one mind and purpose to be a blessing to the people. It was a joy to see God be glorified in the service and unity of the team. The missions team quickly started taking observations and attending to people’s present medical needs and organising further treatment options as needed. 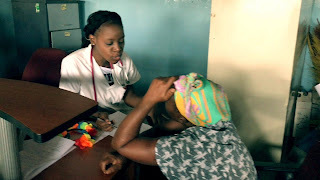 Upon opening the clinic, we quickly setup, and people started gathering in the centre to be treated and seen to. Many people were deformed, in particular the children suffered terribly. Some of the team heard stories of some deformed children being tied to trees all day because of the lack of support from and for their parents. Belle felt to start praying that people would be both physically and spiritually healed and free. The team continued to support one another and work together to best serve the needs of the people. God healed a good number of people throughout the day, which brought hope and encouragement to others in sharing the good thing God had done for them. For those who were not healed immediately, we listened to their stories, asked questions and tried to offer love and compassion. We quickly discovered that there was not just a great medical need but also social need for the people to receive education, counsel and support for their families. Also after the healing Ps. Lance shared the good news and a number of people accepted and received Christ that day. 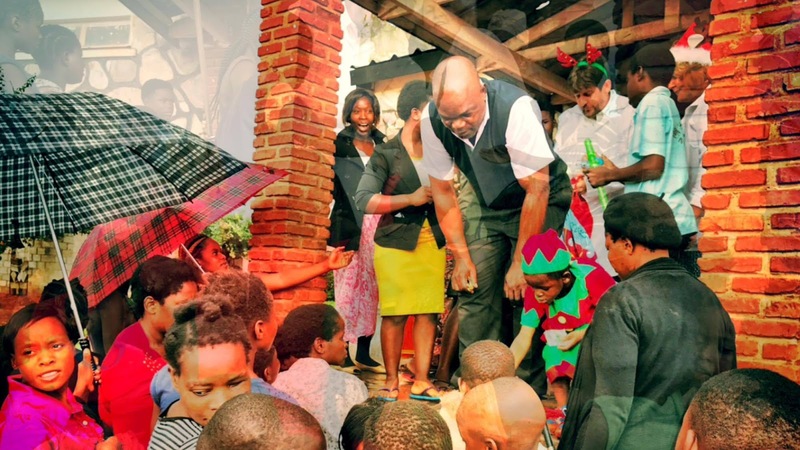 Towards the end of the day, we also had an opportunity to bring hope, and share the love and kindness of God in handing out gifts for Christmas to the children. 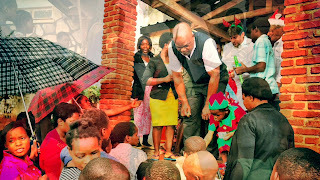 Though, we handed out about 100 gifts, more children kept pouring through, we didn’t have enough toys to meet the growing need, but we tried our best to help meet as many as we could. The need was great and overwhelming. We were exhausted by the end of the day. At times it felt like our efforts were like a drop in the ocean. We encouraged ourselves that we will continue to help meet the needs whilst celebrating what we had achieved. This was a great picture of the body of Christ working together. Each given different gifts, each working together for the common good.